Caring for aging parents and family members with declining health can stir up a range of feelings that include guilt, sadness, and exhaustion. 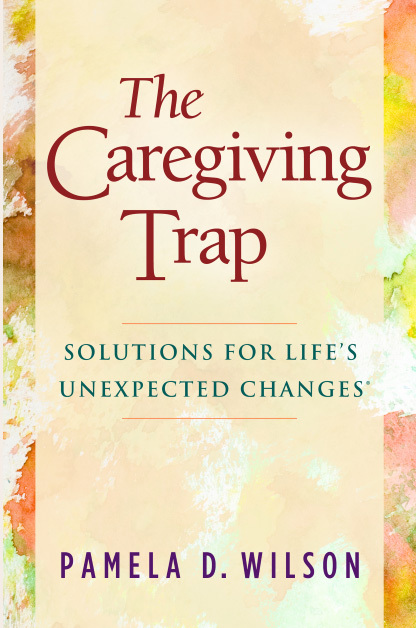 In The Caregiving Trap: Solutions for Life’s Unexpected Changes®, Pamela D. Wilson delivers solutions that will settle your emotions and help you make informed and intelligent decisions as a caregiver and on behalf of loved ones. Through her heartfelt advice and extensive expertise, you will acquire knowledge and skills needed to navigate the caregiving journey with honesty, respect, and dignity. Pamela D. Wilson is widely respected as a leading expert in the caregiving industry. Since 2000, she has helped thousands of family members and professional caregivers traverse countless challenges common to healthcare and aging. 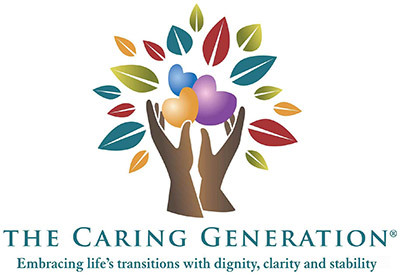 In addition to authoring The Caregiving Trap, Pamela was producer and host of the radio program, The Caring Generation®. Each chapter of The Caregiving Trap focuses on helpful information for caregivers and care recipients, below is a quick peek of the Table of Contents. For a complete look, click HERE. Chapter 3 Sticker Shock—Who Really Pays?